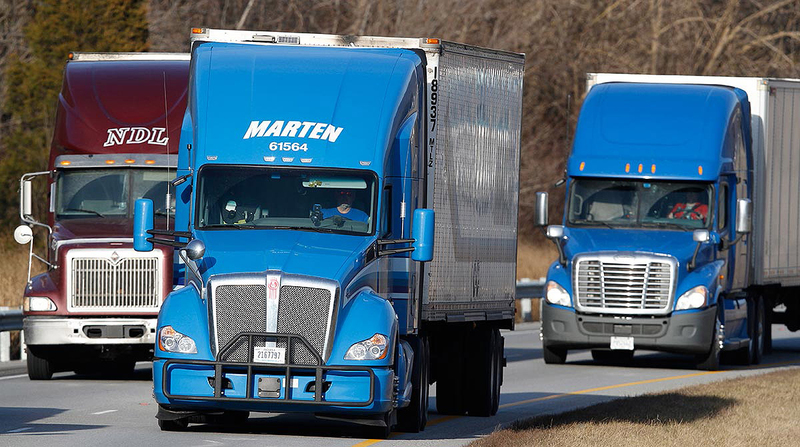 While a recent public meeting hosted by the Federal Motor Carrier Safety Administration gave motor carriers a chance to vent on a possible plan that could modify the way the agency assesses the safety of the nation’s truckers, the meeting seemed to leave some of them uneasy over what the plan could portend for the future. While regulators say they have an idea of the potential of the new “item response theory” or IRT model, recommended in an elite 12-member academic panel of Academy of Sciences, they struggle to define it in layman’s terms. DeLorenzo compared it to educators finding out what questions are the most important on a Scholastic Aptitude Test. But because those in the freight transportation business who have worked with an IRT model are next-to-impossible to find, the agency will have to seek outside assistance from statisticians, DeLorenzo said. But the panel recommended that the agency over a two-year period study and possibly shift to the more “rigorous” data-driven IRT model that would improve crash data and dig deeper into a variety of data that could measure the performance of individual trucks and buses, not just at the motor carrier level. FMCSA officials say they have accepted the recommendations of the academy panel, which they must incorporate into a response plan due to Congress on Dec. 5. To get a better picture of a carrier’s safety culture might require collection of such data as vehicle miles traveled, driver turnover rates and driver pay, the study said. But commenters at the public meeting indicated that most motor carriers would likely be unwilling to provide such data for proprietary reasons. “What’s confusing me a little bit is whether the whole purpose of this is to measure the safety characteristics of a motor carrier, or as what I originally thought was the purpose of CSA to provide FMCSA a methodology or tool for direct intervention with carriers with increased probability of a crash,” said Prasad Sharma, a trucking attorney with Scopelitis, Garvin, Light, Hanson & Feary. One of the recommendations of the academy panel was for FMCSA to undertake a study to better understand whether more of the carrier safety profiles should become public to create more transparency for both the agency and motor carriers. Thomas Connery, president of New England Motor Freight, complained that despite his company making a 40% improvement is its maintenance scoring category the score was still above the maintenance threshold, despite its better-than-average maintenance out of service violations.